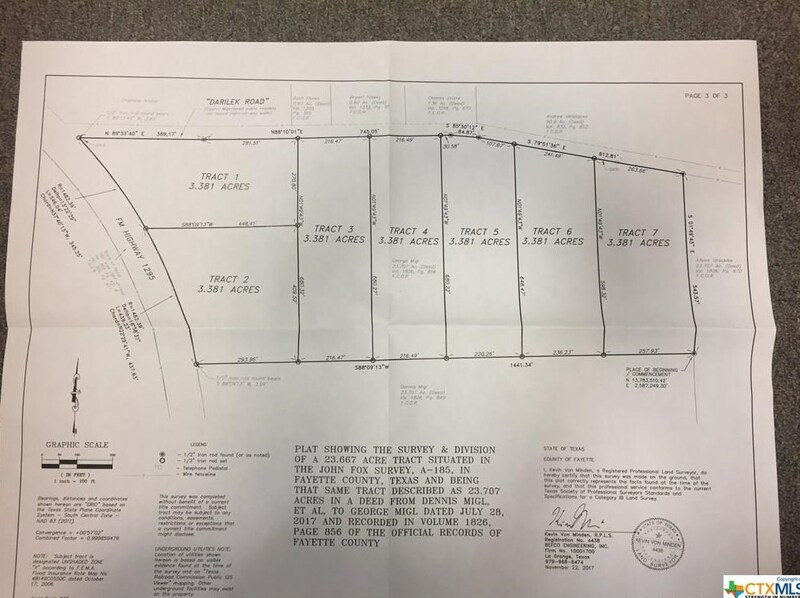 Restricted NEW Subdivision near Praha, TX! Country Living, easy access to Hwy 90 (North of Hallettsville). 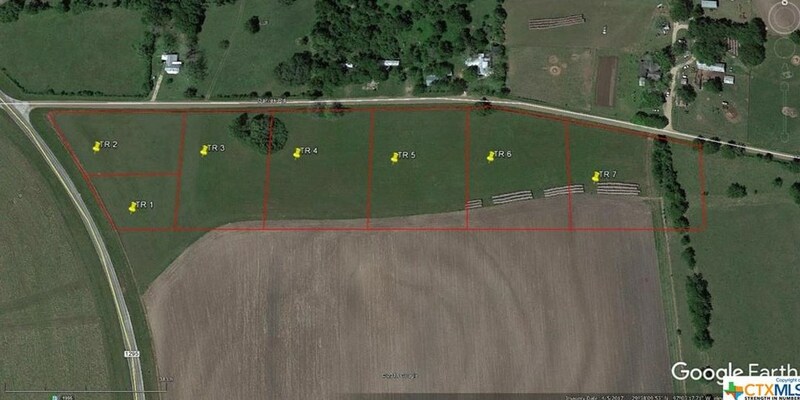 Build your dream home on your 3.3 acre tract. Rolling terrain with great views of the country side! Driving Directions: From Hallettsville. continue to follow US 77-N. Turn left onto FM 532. Turn right onto FM 1295, travel 5 miles and property will be on the left. 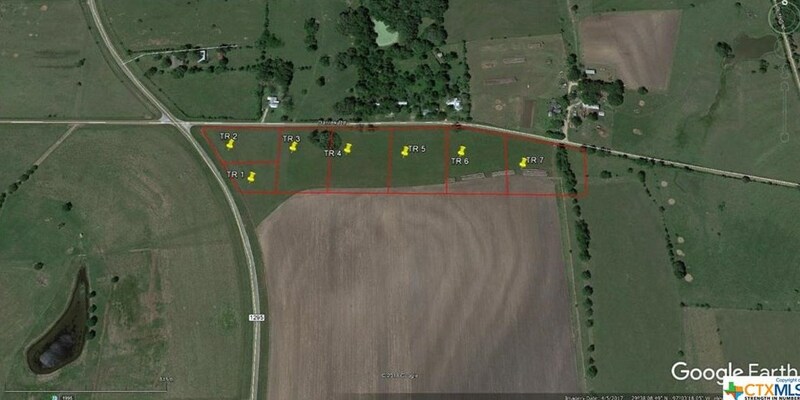 006 Darilek Rd - Tract 6, Flatonia, TX 78941 (MLS# 337404) is a Residential Lots property with a lot size of 3.38100 acres. 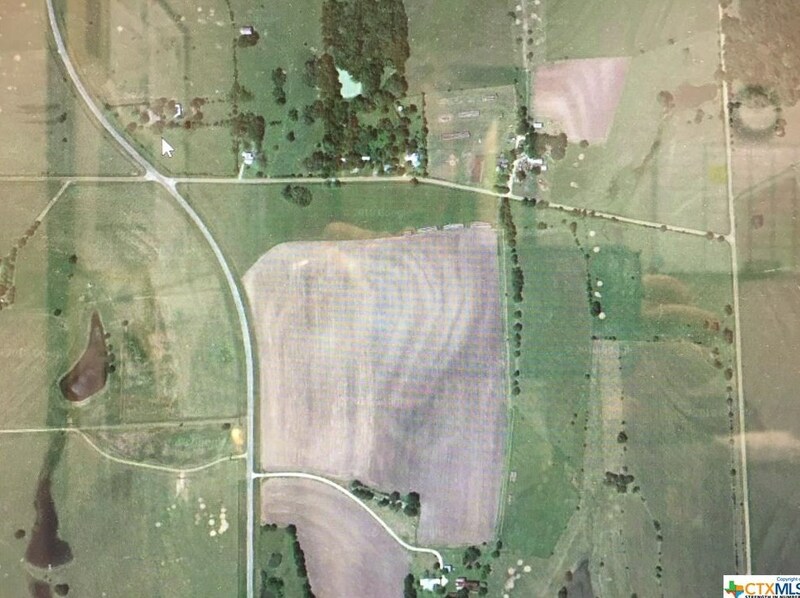 006 Darilek Rd - Tract 6 is currently listed for $49,995 and was received on February 20, 2018. 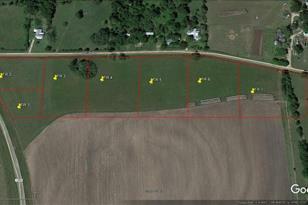 Want to learn more about 006 Darilek Rd - Tract 6? 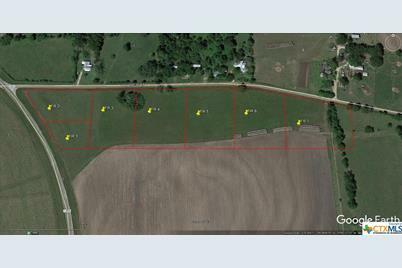 Do you have questions about finding other Residential Lots real estate for sale in Flatonia? You can browse all Flatonia real estate or contact a Coldwell Banker agent to request more information.